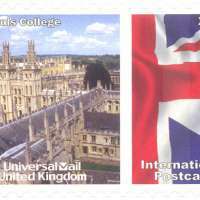 UniversalMail United Kingdom Limited was established through the deregulation of the UK postal industry in 2006. 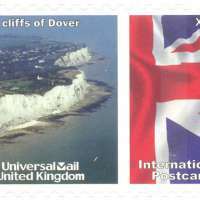 UniversalMail United Kingdom is the premier producer of scenic generic and personalised postage stamps in the UK. 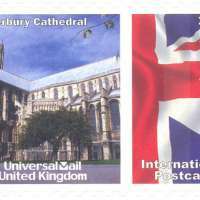 UniversalMail United Kingdom’s postage stamps can be used to send postcards up to 10g in weight and 120mm x 235 mm to any destination worldwide. 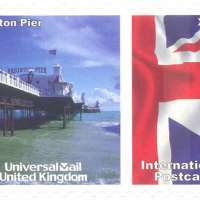 An access agreement with Royal Mail enables any postcard bearing a UniversalMail United Kingdom postage stamp to be mailed through the extensive network of red pillar (post) boxes. These are located throughout England, Wales, Scotland and Northern Ireland. 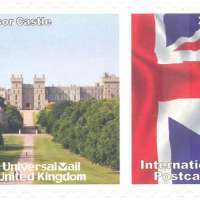 All UniversalMail United Kingdom postage stamps are also accepted over the counter at Royal Mail Post Office branches. Please note these stamps are for use to destinations outside of the United Kingdom. UniversalMail United Kingdom’s clients include tourist operators, regional tourist offices (information centres), hotels, general retailers and souvenir shops. The stamps are sold in booklets of five, each having a code number, e.g. 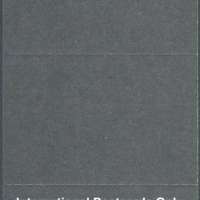 UKOOO1, and at the top right hand corner the title of the booklet's theme is printed. At the bottom right, next to the booklet code number, the date of issue or intended issue, is printed. All stamps are self-adhesive with die-cut perforations.